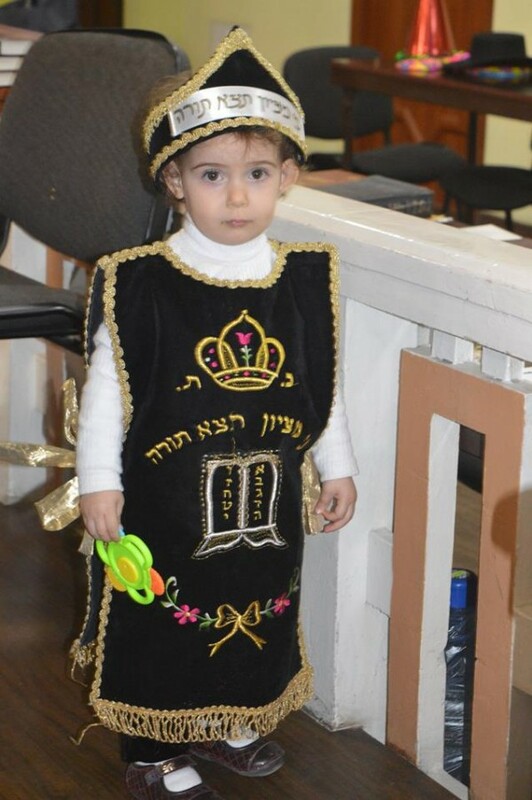 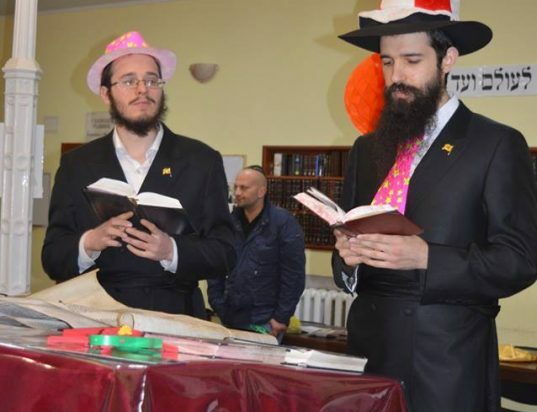 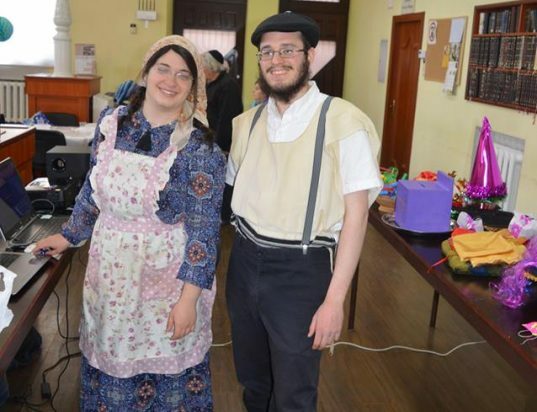 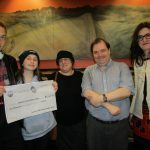 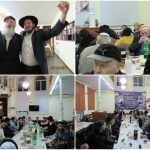 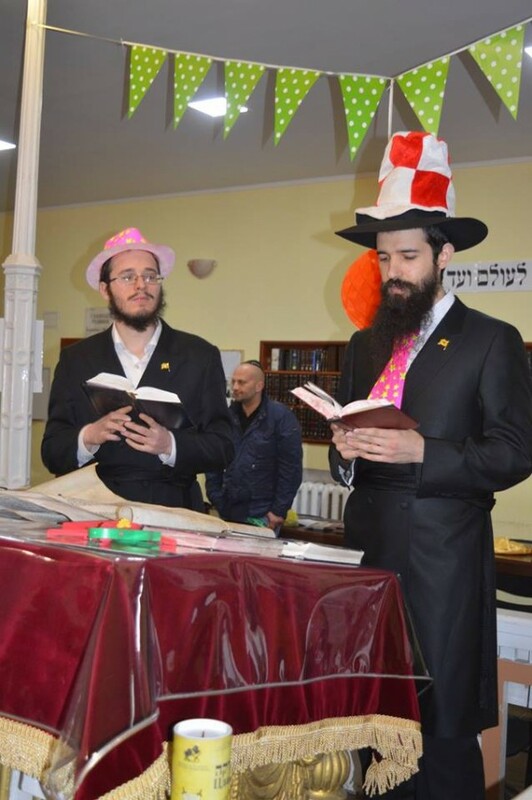 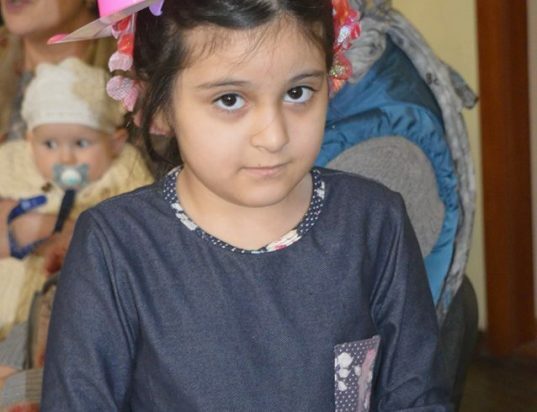 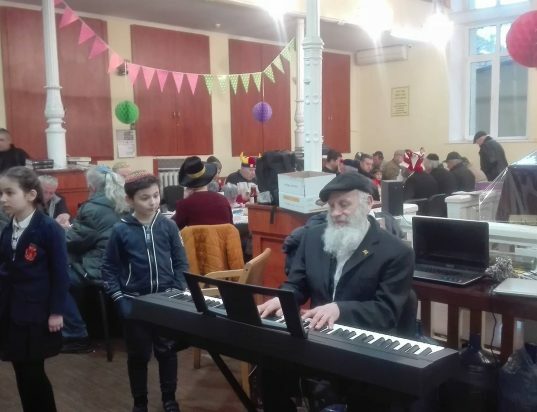 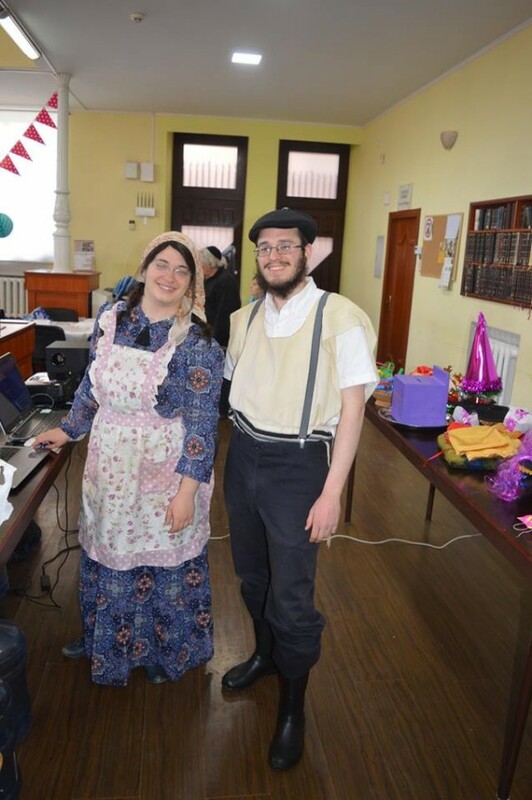 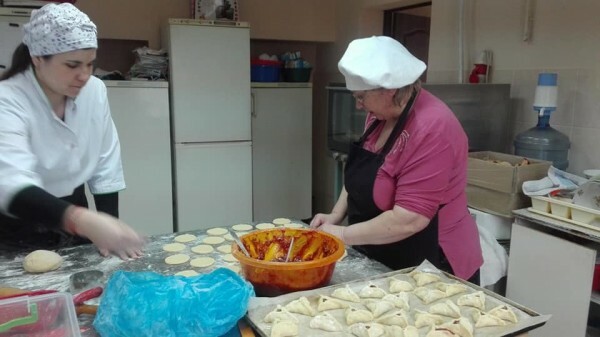 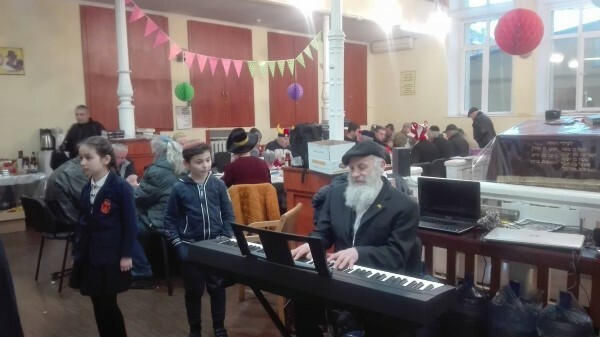 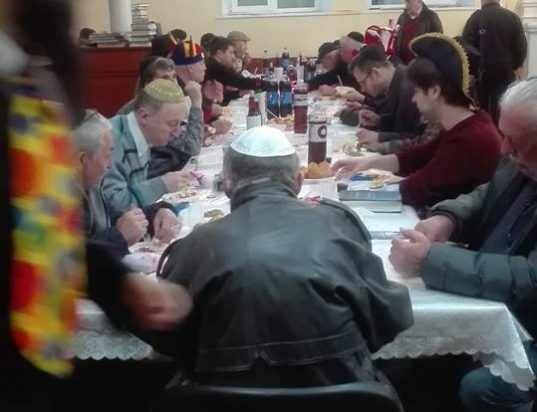 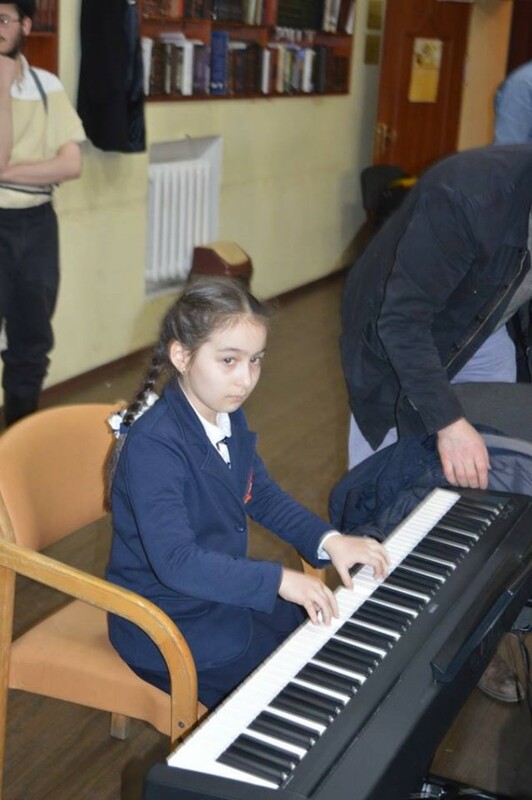 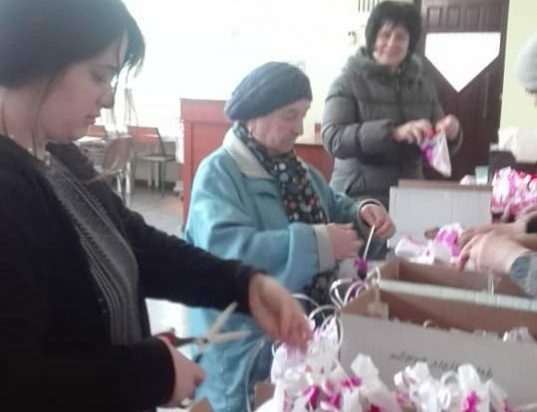 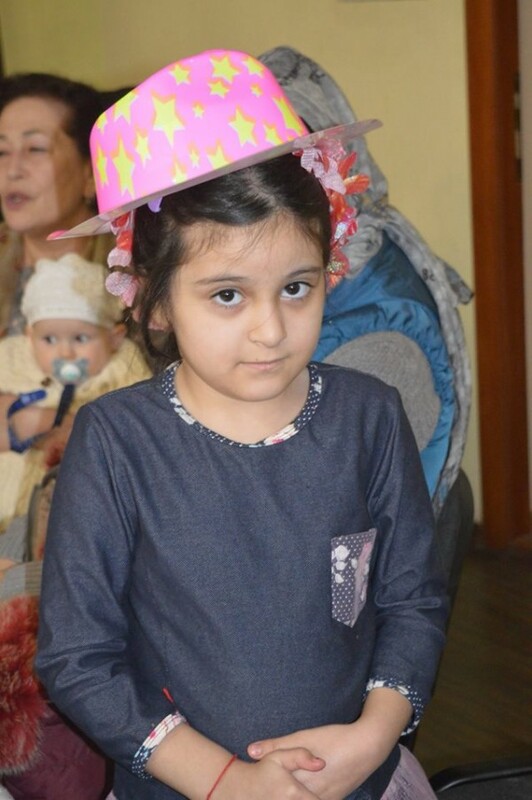 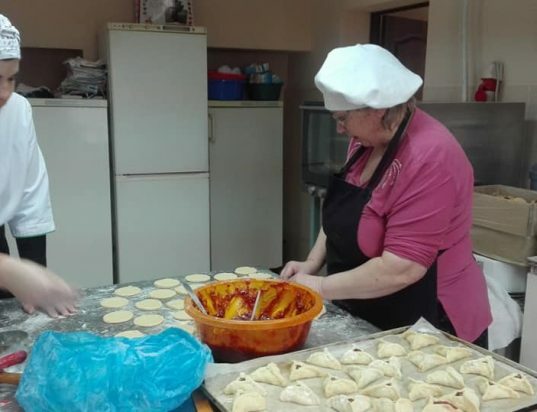 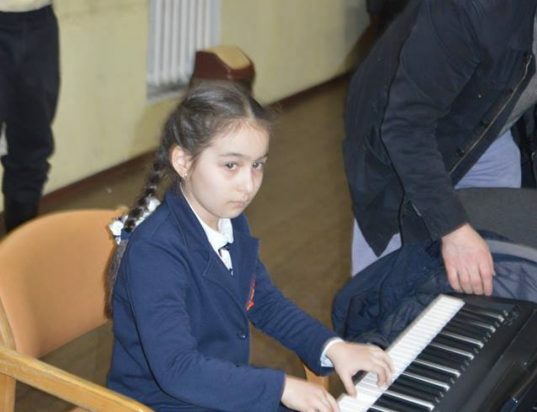 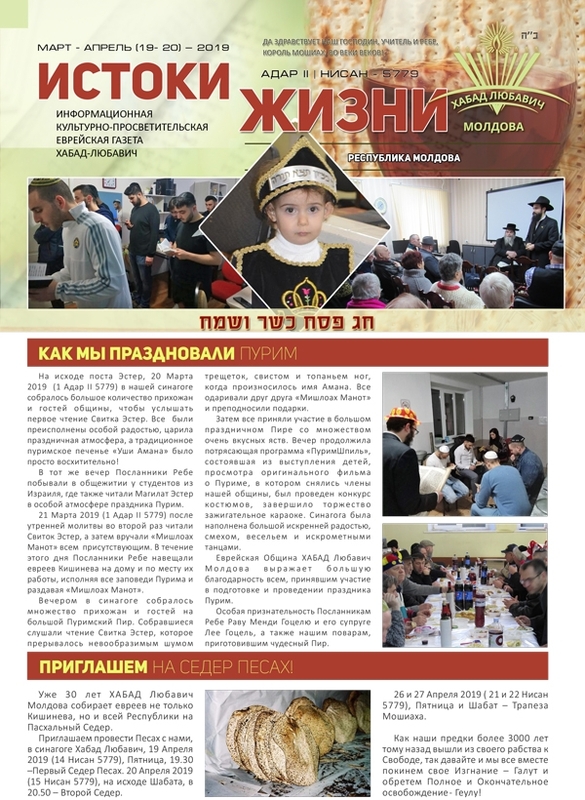 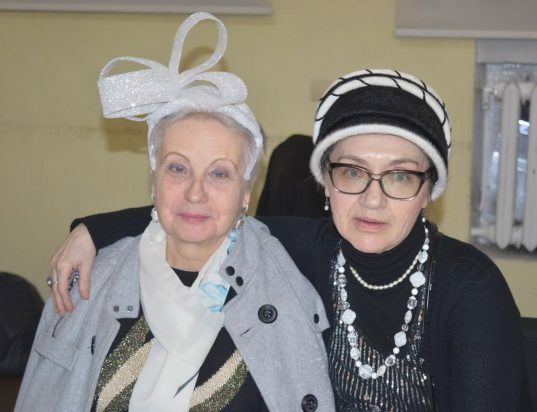 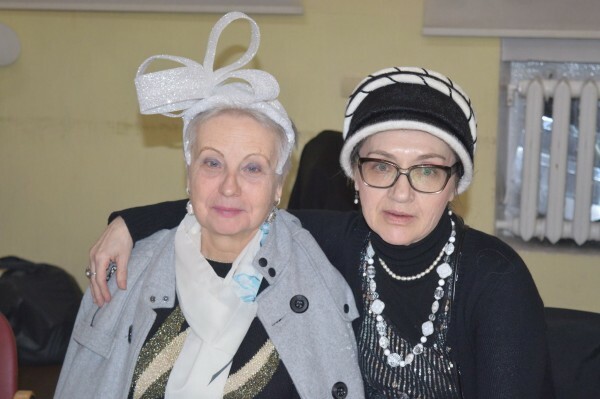 Chabad of Moldova celebrated a joyous Purim, with programs directed by Shluchim Rabbi Menachem Mendel and Chaya Mushka Axelrod together with Rabbi Mendy and Leah Gutzel. 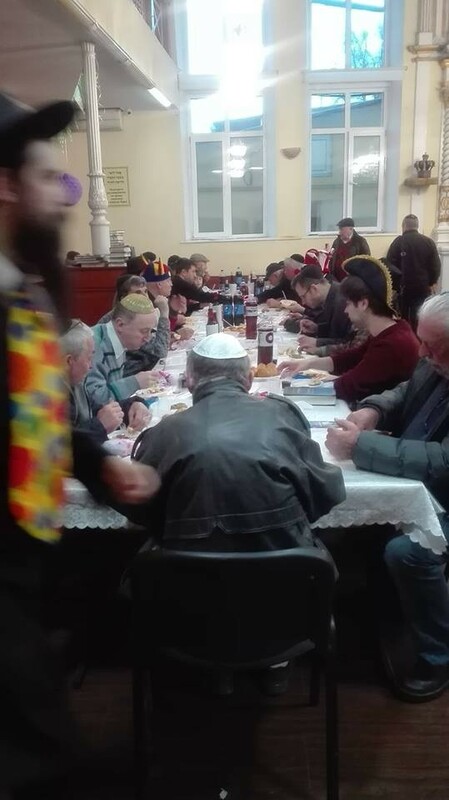 On Purim Eve, many people came to hear the reading of the Megillah in the Chabad synagogue. 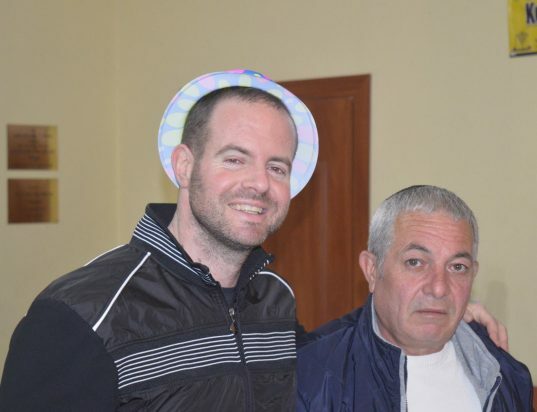 The joy and spirit of the holiday was palpable. 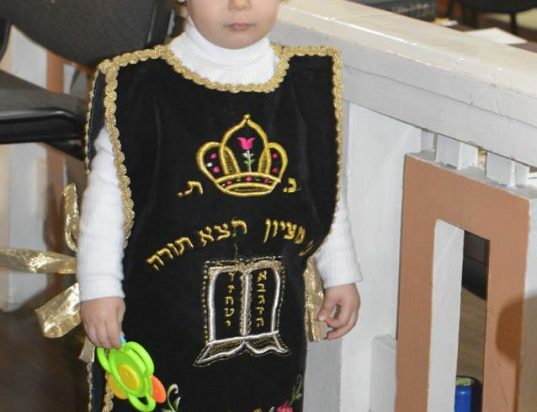 During Purim day, the Megillah was read again. 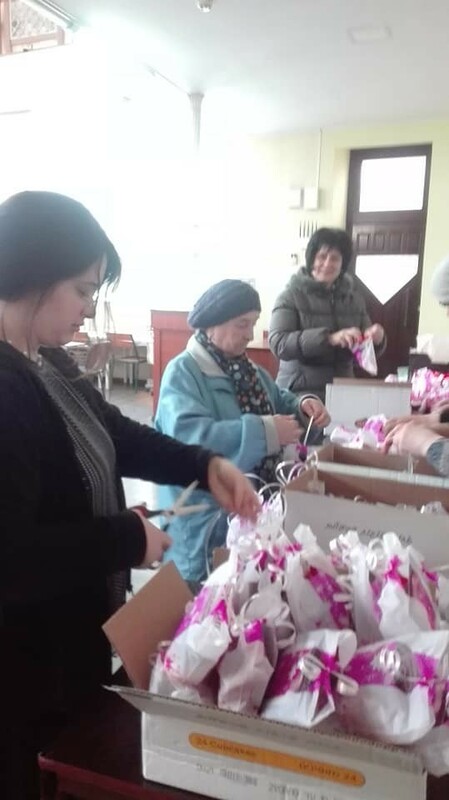 As is customary, Mishloach Manot was sent and gifts were given to the poor all throughout the city. 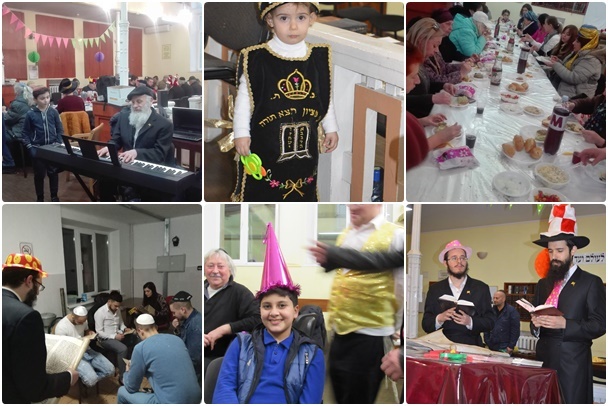 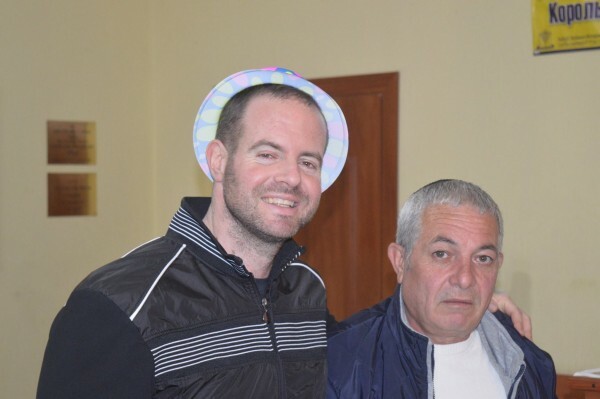 The highlight was a Purim party that began with the reading of the megillah and giving and receiving Mishloach Manot. 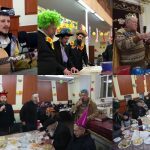 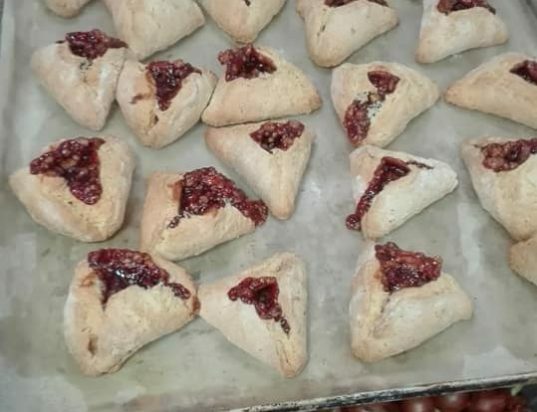 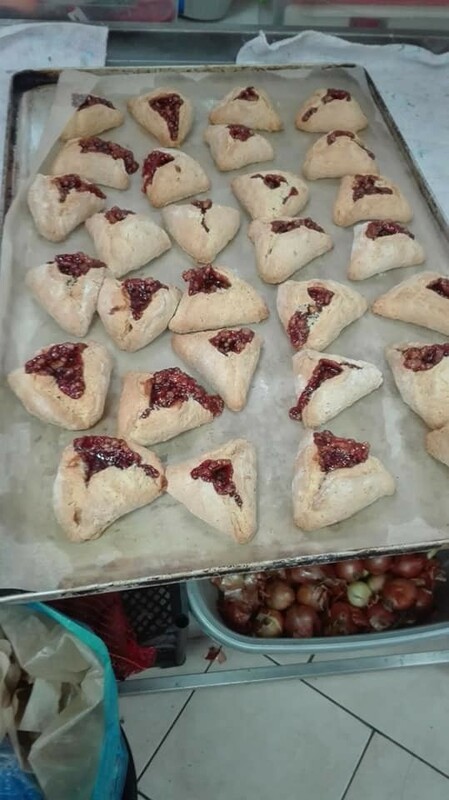 Then there was a very festive meal with lots of delicious food, a wonderful program including a Purim Shpil, children’s games, a masquerade and lots of joy and dancing.